The Times have published an article regarding the opening of our parts Refurbishment Centre. See the article in full below, or follow the link to The Times website - https://bit.ly/2OsXZO2 For more information about the Refurbishment Centre, please check out the Refurbishment Centre web page, under the 'our services' tab. 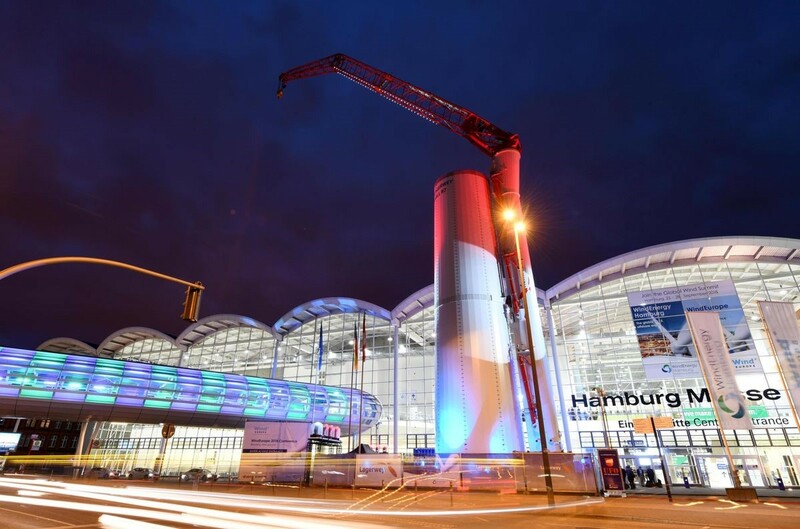 The last of the Renewable Parts team are just boarding their flights back from WindEnergy Hamburg '18, where this year we attended as exhibitors for the first time. Armed with trays real Scottish shortbread and tablet the team took turns to man the Renewable Parts stand, and to explore extensive exhibition site. 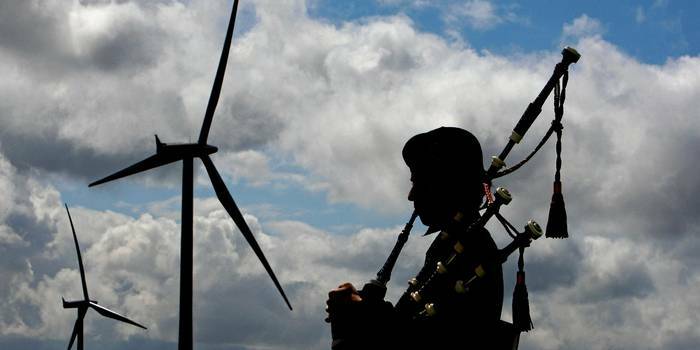 The below article was origionally published in Recharge Wind (https://bit.ly/2xSLAJK) and discusses how wind can play its part in Scotland’s ambitions for a ‘circular’ economy. 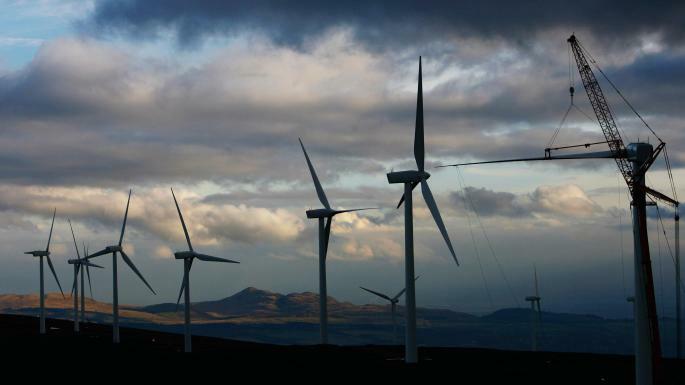 OPINION | Recycling end-of-life turbine components is an opportunity for the wind industry to embrace the 'circular economy', writes Stephanie Conesa. 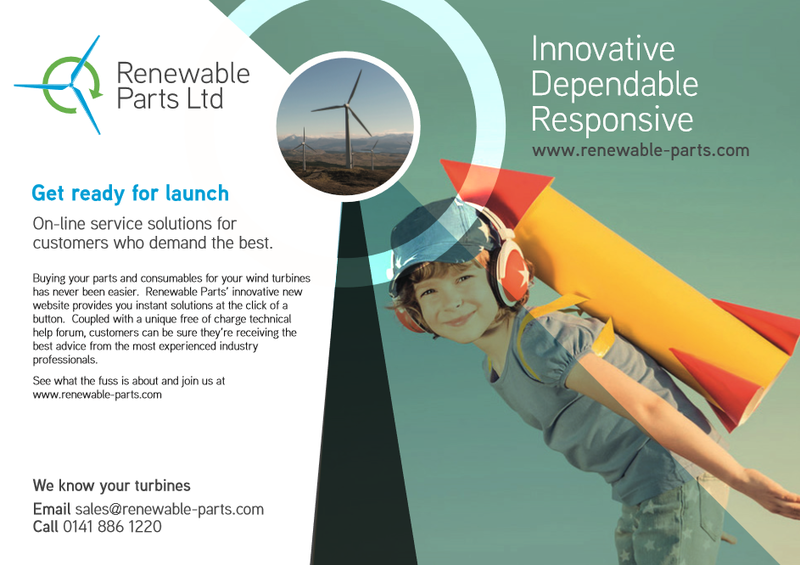 The Renewable Parts team are delighted to introduce you to our new look website! As well as the new design we have included some new features that we hope will improve your experience working with us. Make sure to check back regularly for the latest Renewable Parts news & developments. Read this article to find out what's new & what exciting features we have coming soon! Glasgow Business Awards Finalist Announcement! Three seems to be our lucky number at Renewable Parts Ltd! 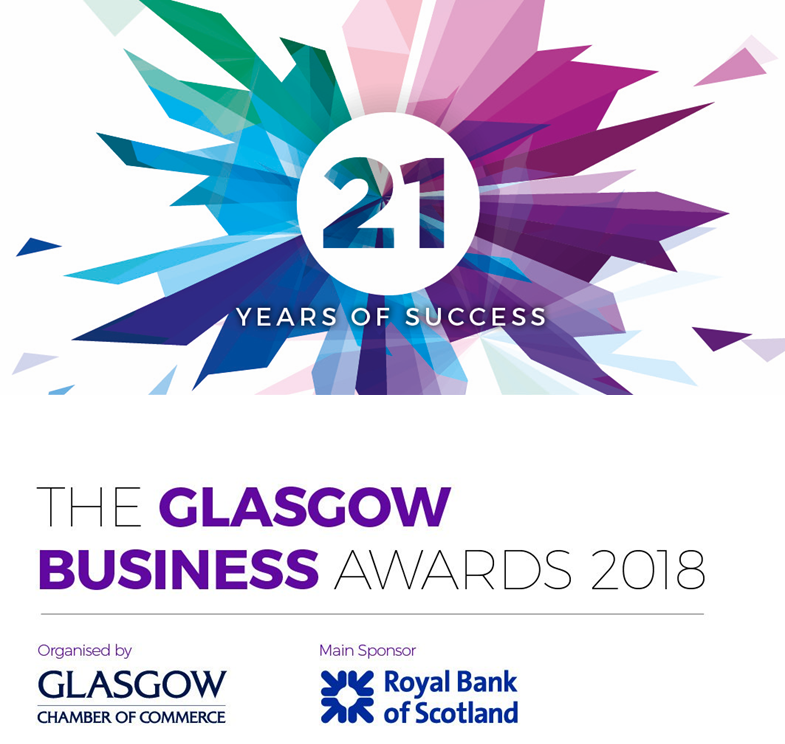 We're over the moon to announce that we've been shortlisted in the finals of three categories of the Glasgow Business Awards 2018, organised by Glasgow Chamber of Commerce. 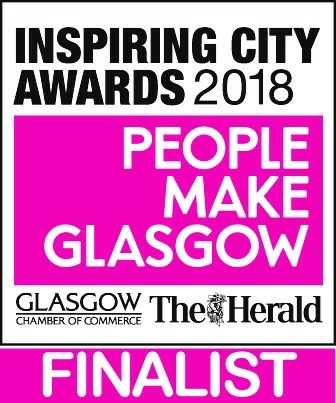 They say that good things come in threes, and having just been announced as finalists in not one, not two, but THREE awards categories of the Inspiring City Awards 2018, at Renewable Parts Ltd we definitely believe this to be the case. We're delighted to announce that the Renewable Parts Ltd Refurbishment Centre has been shortlisted as a finalist in the Circular Economy and Micro Business categories of the VIBES Awards - Scottish Environment Business Awards 2018. 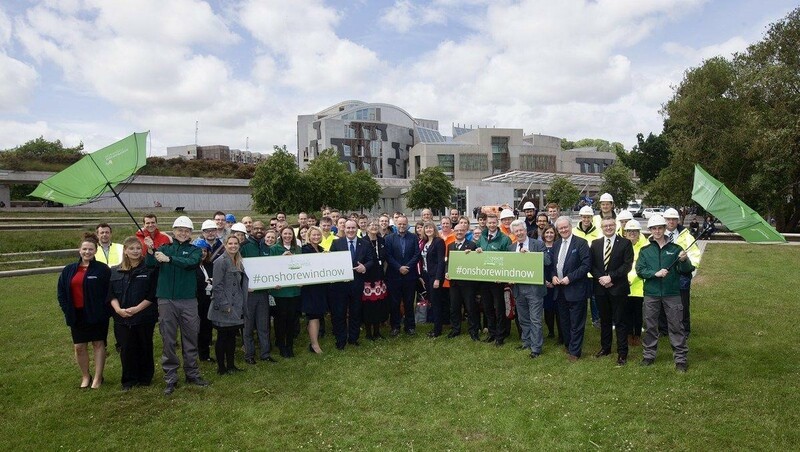 Yesterday Michael and apprentice Liam from the Renewable Parts Ltd Refurbishment Centre visited the Scottish Parliament in Holyrood along with Scottish Renewables, Scottish Power Renewables and other members of the UK Wind Industry whose jobs rely on new onshore wind developments. Today’s worldwide event celebrates the power of wind energy, aiming to educate people about the possibilities wind holds to reshape our energy systems, decarbonise our economies and boost jobs and growth. We can’t think of a better way to conclude the UK’s first Onshore Wind Week, and what an eventful week it’s been! Renewable Parts' Operations Director, Fred Pullar had some interesting conversations last night at the Onshore Wind Week Reception centred around the economic and industrial impact of Onshore Wind to the UK.